Why wait until sale time when you can enjoy discounts all year round. 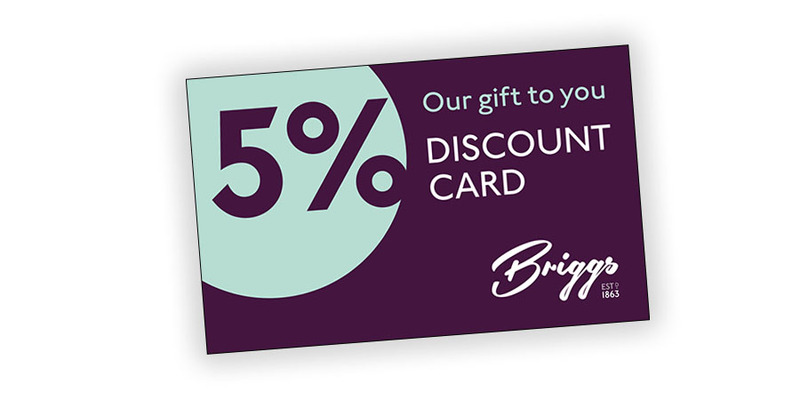 No sign up fee or minimum purchase, the Briggs loyalty card is free and gives you a permanent 5% discount on everything in store that is not already reduced. Just pop into store, fill in a short form and collect your card. 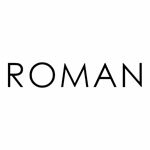 Leave us your email address and we’ll give you advance notice of special offers and reductions too. Be assured we’ll NEVER share your email details with anyone else.